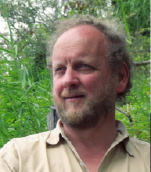 This one day geotechnical training course is delivered by the UK's leading Soil and Rock Description expert, Professor David Norbury, and will bring delegates up to speed on the changes within the Standards and provide a detailed approach to rock description practices and techniques. The British Standards (Codes) under which investigations in the UK have been carried out continue to incorporate and mirror the European Standards. UK practice has changed to meet these new requirements and practitioners will learn about them and how to follow compliant rock logging techniques within this course. The workshop will comprise a series of lectures on the current Standards, logging and descriptive processes followed by practical sessions describing rock samples, cores and compiling mechanical logs of rock core. 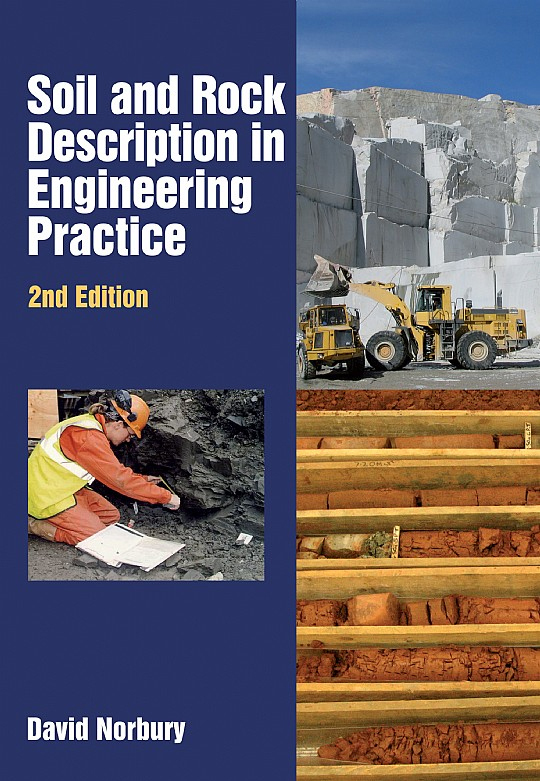 All delegates will receive a copy of Professor David Norbury's 'Soil and Rock Description in Engineering Practice' handbook. The course is aimed at graduates, new entrants to the industry and practitioners seeking a refresher to enable comprehensive engineering logging of rocks. The course is equally relevant to those logging trial pits, boreholes, exposures or samples in the laboratory. "A very well arranged course that featured a great mix of presentation and hand-on practical elements." £275 + VAT per delegate.